In the middle decades of the 20th century, the Modernist architecture of Modesto, California, was on the cutting edge of environmental and artistic design and it received national attention. 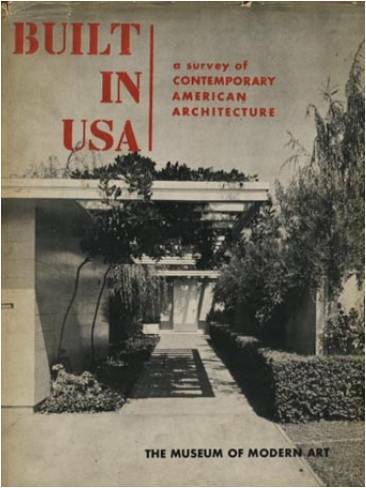 In the 1940s, the New York Museum of Modern Art published three books featuring Modesto architecture and a photo of a Modesto home was on the cover of the catalogue for its trend-setting 1944 exhibition on modern architecture. From the 1940s through the 1960s, many books, professional journals, and popular magazines published articles on Modesto buildings. The city’s national stature in architecture began with the Heckendorf House designed by John Funk in 1939, but many more significant pieces of architecture were built in the following years. The Modesto Art Museum has so far documented more than 85 Modernist buildings and landscapes in Modesto from 1939 to 1972 by noted 20th century designers including John Funk, William Wurster, Frank Lloyd Wright, Gardner Dailey, Henry Hill, Cliff May, Anshen and Allan, Christopher Alexander, William Turnbull, Brian Green, Joseph Esherick, SOM, Thomas Church, Lawrence Halprin, and many more. 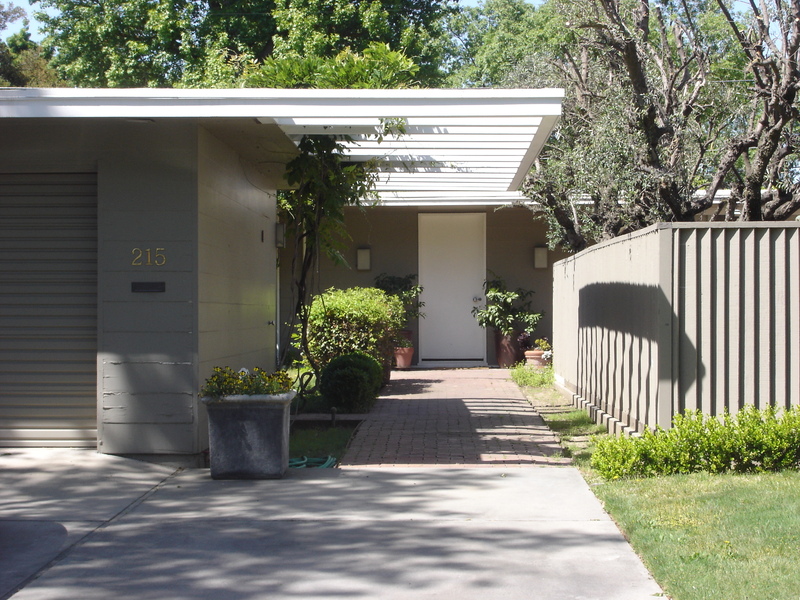 Modesto’s architecture was a model for other cities and a laboratory in the development of a distinctive California style that blended the indoors with the outdoors, Central Valley Modernism. Next month, at the architecture festival, the museum will premiere the new movie about Modesto’s remarkable modernist architecture and how it influenced the development of domestic architecture in California and beyond. The movie, Modesto Modernism, is made possible by a grant from the San Francisco based Creative Work Fund. The grant enabled the museum to employee two local movie makers, Jessica Gomula-Kruzic and Steve Arounsack. Working with a team of local movie making professionals, Jessica and Steve have created a 16 minute short that documents and introduces viewers to Modesto’s extraordinary and long-forgotten architectural heritage, tells the story of how the city came to have such a heritage, and serves as a catalyst for community conversation on livability for Modesto’s future. 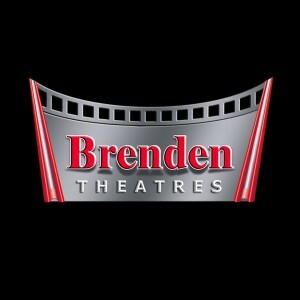 Best of all, the movie will show what a cool place Modesto was and still is. Come to the free premiere at the Architecture Movie Night, Friday, September 20, 6 pm, at the State Theatre.